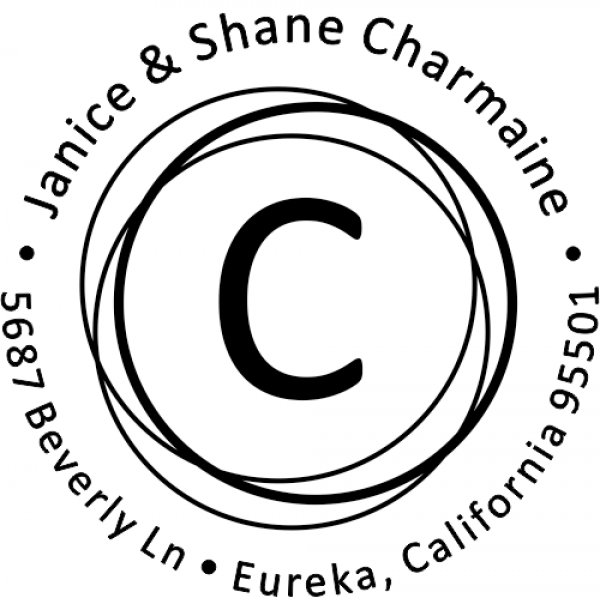 Amazing for any business this traditional Charmaine Circle Element Address Stamp will help you dispatch all of your mail in seconds and leave all of your recipients with a beautifully printed 1.625" return address every time. 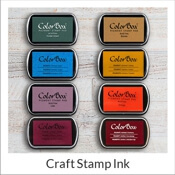 Exhibit your own individual style with one of our eye-catching new stamp designs and buy yours here! Charmaine Circle Element Address Stamp Details Come shop for our brand new Charmaine Circle Element Address Stamp! 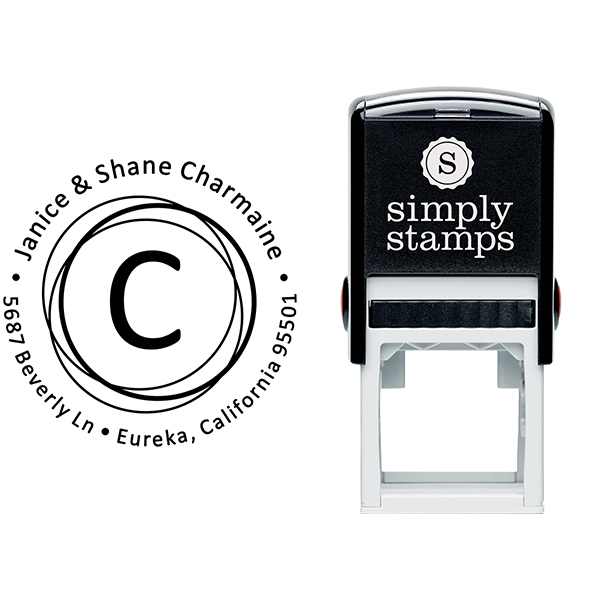 Created just for our incredible customers, we have ample stamp creations to aid you discover your dream match! 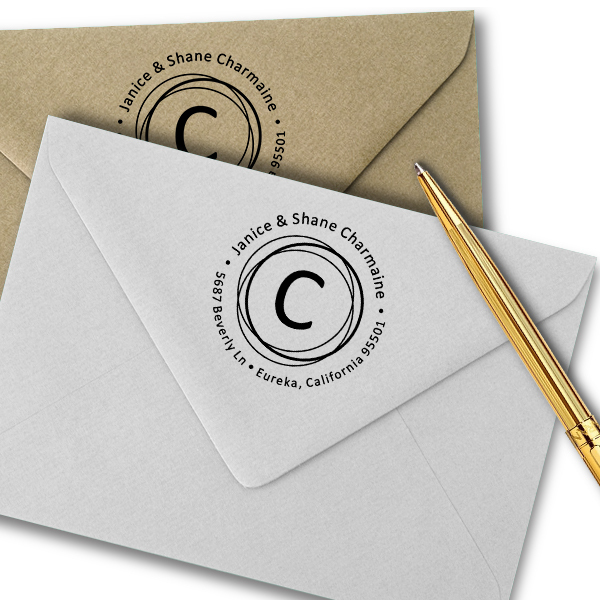 All of our custom address stamps has been expertly produced by our experienced manufacturing employees and designers. 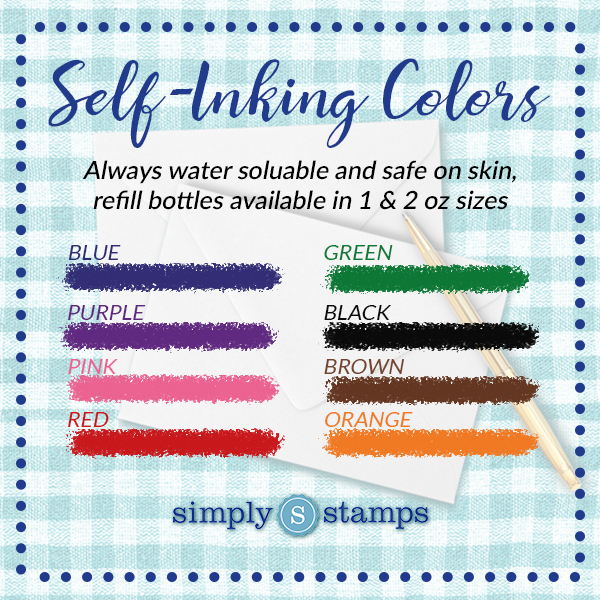 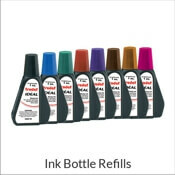 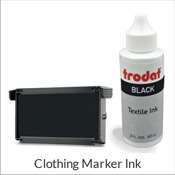 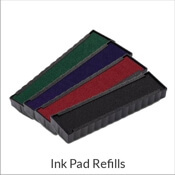 Available to you in a variety of stamp types and ink colors and wonderful to give as a house warming gift! 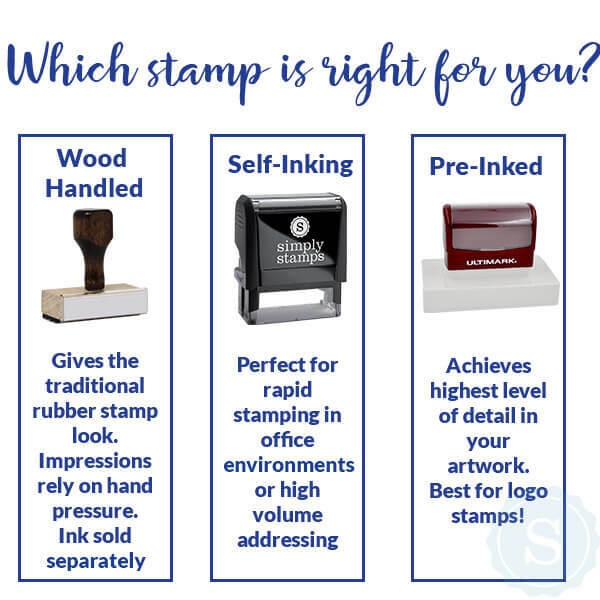 Every one of our stamps are comprised of high-quality components ensured to provide you with the best impression time and again! 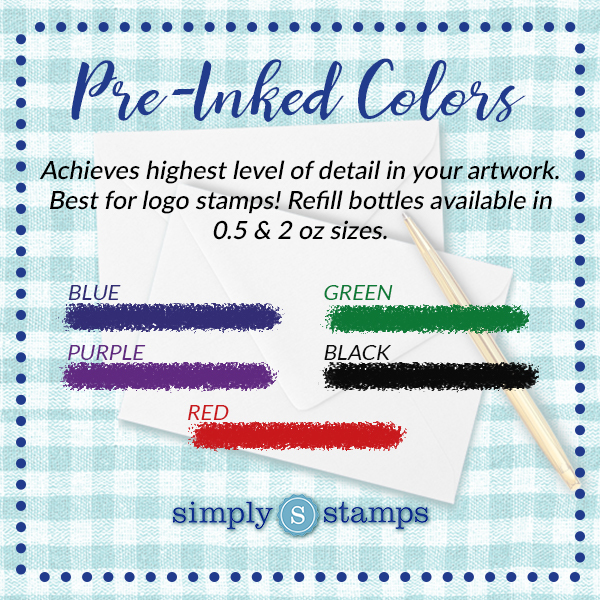 Order your brand-new address stamp today!